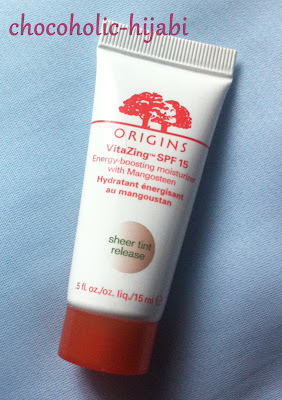 Another foundation (or in this case tinted moisturiser) that I've started to use up is the Origins VitaZing spf15 moisturiser with sheer tint release. 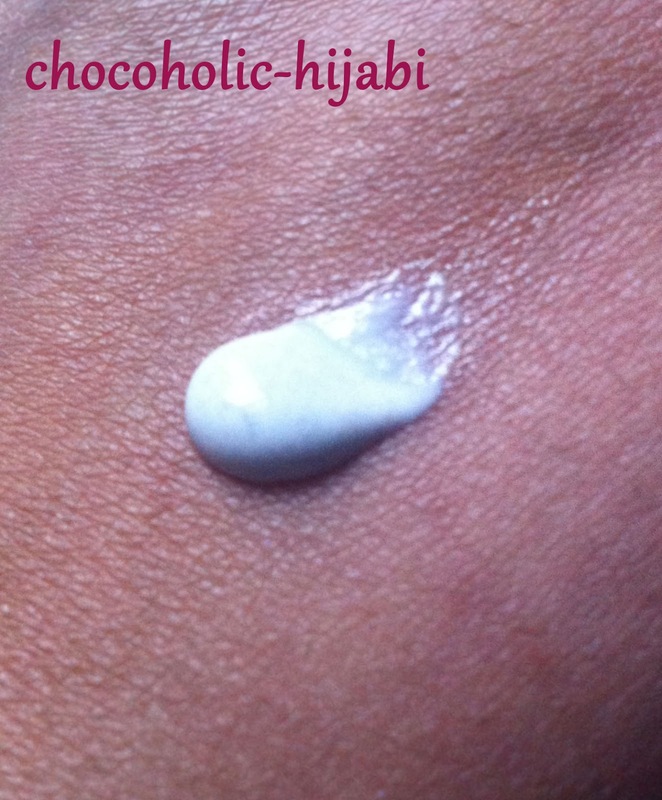 The coloured particles in the moisturiser blend into the skin to give sheer coverage and a healthy glow to the skin. To see how much of tint you can actually get from VitaZing, check out Mez from All Made Up's review. Personally, I find that this product is not really for me as I find I have to apply powder over the top (especially over my nose) as it's a tiny bit greasy for me. As I have dry and dehydrated skin, I applied VitaZing over my usual Simple moisturiser so that my skin didn't feel dry and tight. VitaZing is great for days when I don't want to put too much effort into my makeup, as I just buff the tinted moisturiser into the skin, apply a little blusher and my look is done. However, I definitely need a product with a bit more coverage and a less shiny finish for everyday wear, which means that VitaZing is definitely not a product that I am considering purchasing full size. Has anyone else tried Origins VitaZing? What did you think of the product?